Picture Window Books, 9781479557905, 96pp. 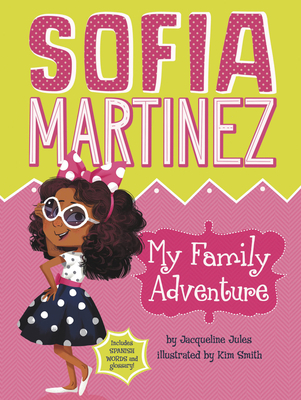 Little Sofia Martinez has a big personality and big plans, which makes every day memorable. Between her sisters and cousins, her family is the focus of her many adventures. From taking school pictures to doing chores, this 7-year-old knows how to make every moment count. Sofia loves her family and loves her life. What could be better?